IBDesign purchase, manage and store your domain under the name of the client, with any extension you choose for as long as you wish. 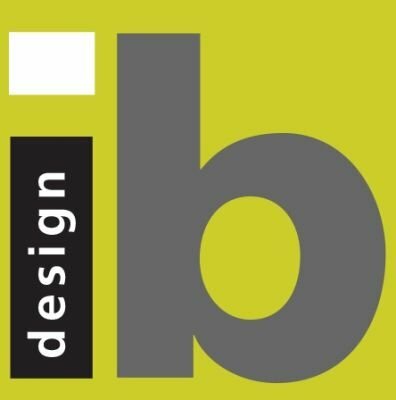 We are responsible for managing the domain and renewing it thus under the professional management of IBDesign the client will not experience a situation in which the domain is taking due to not renewing the domain before the termination date. On the contrary, the company aims to maintain and check domain names coming to end and renewing them as quickly as possible. We also offer our clients advice regarding preferable names they should purchase, names suitable to their company. This service is provided as part of our general service package of website storage and maintenance. All services we offer and provide are personal, not computerized. We work individually with each client to find a suitable domain and to keep the client’s exclusive hold of it.